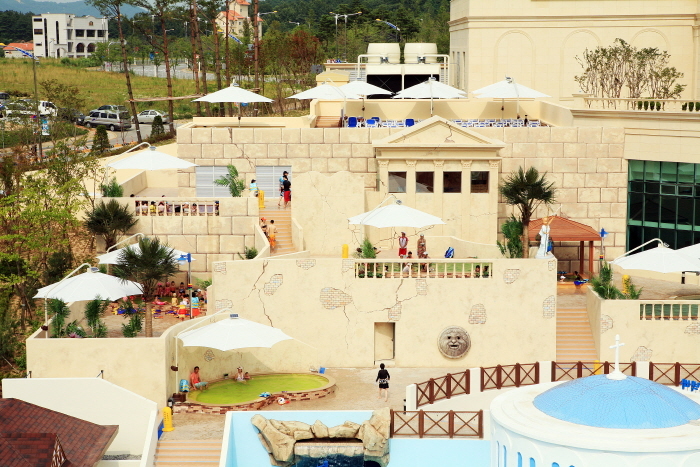 Daemyung Resort Cheonan Ocean Park, located in Cheonan, Chungcheongnam-do, is a great place to nourish and rejuvenate your body as it offers high-quality hot spring waters with such healthy minerals as calcium, potassium, magnesium, and carbonates. 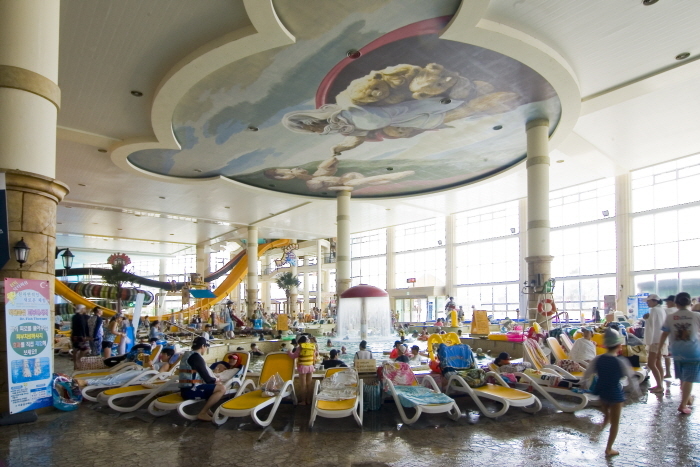 Moreover, the hot spring water is known to aid blood circulation and prevent geriatric diseases. 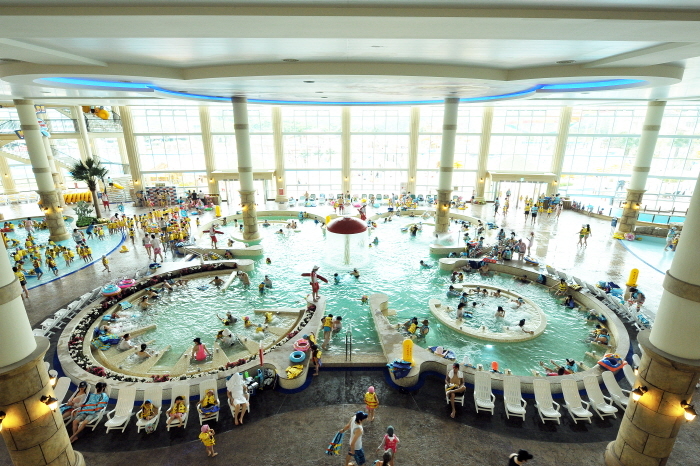 The resort has a pool, waterfalls and whirlpools with massage jets that provide therapeutic relief while soothing sore muscles. 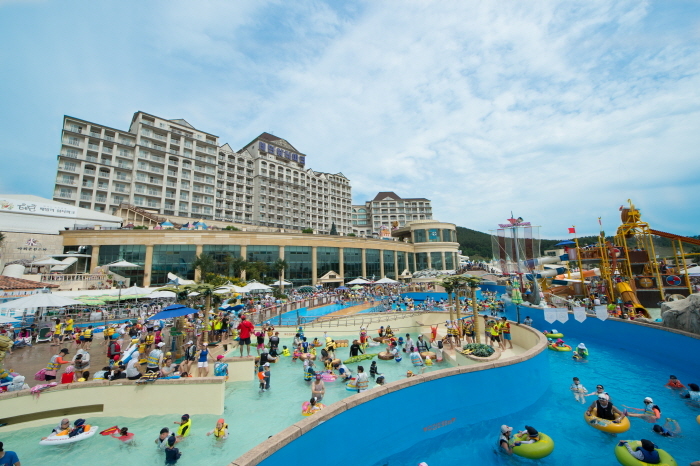 The resort also offers several outdoor sitting pools in different themes including lemon, jasmine and hinoki (wooden pool) allowing people to relax and enjoy the beautiful scenery. 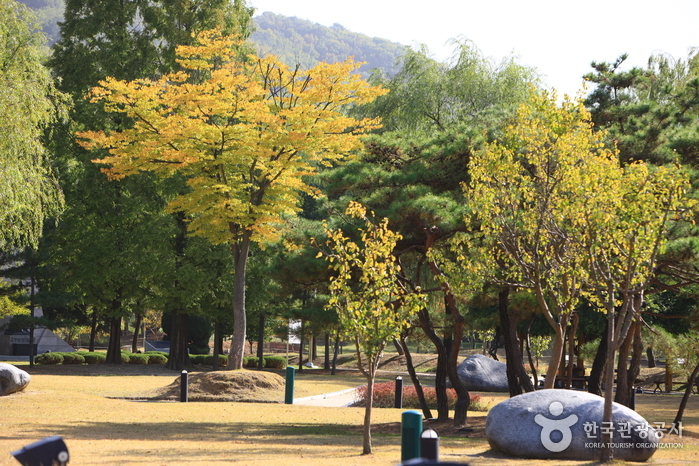 * Any change in the schedule will be announced in advance via Homepage. 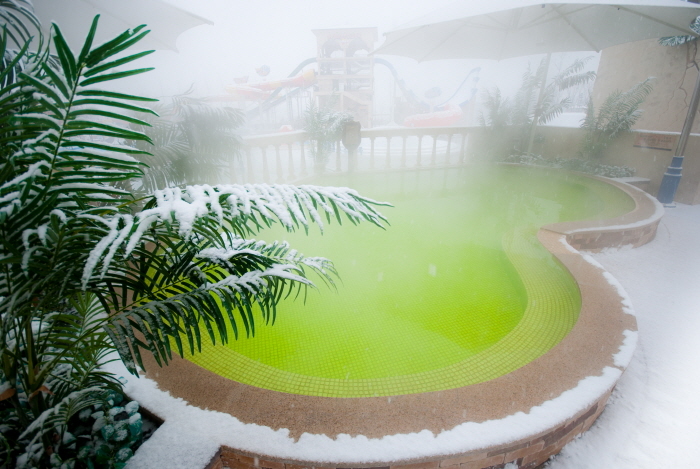 Vary by seasons. 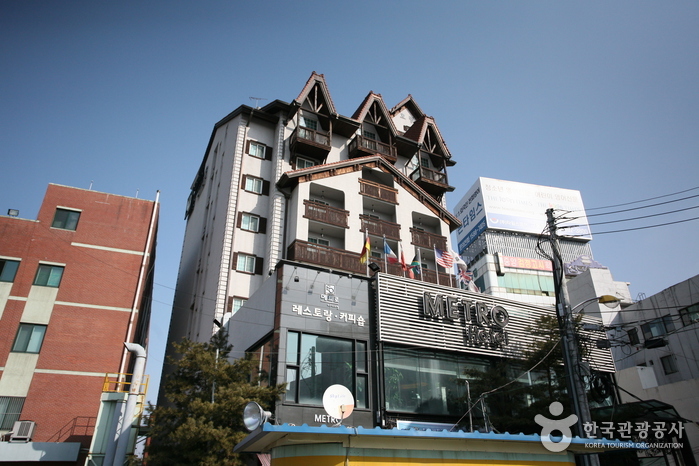 Refer to the homepage. 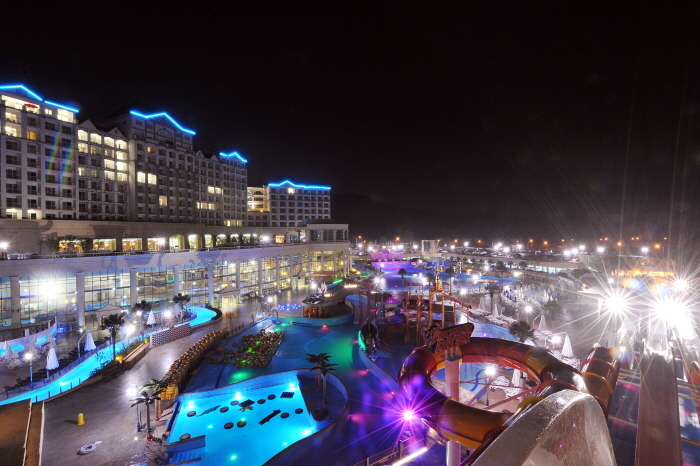 Accommodations, banquet halls, singing room, convenience store, swimming suit rental, etc. 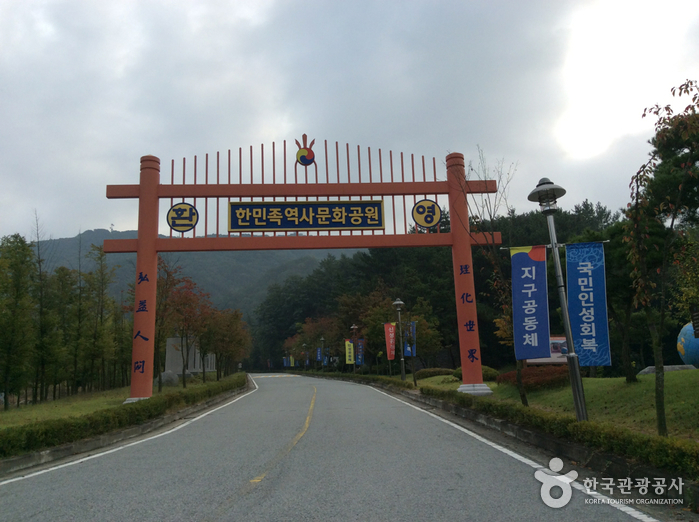 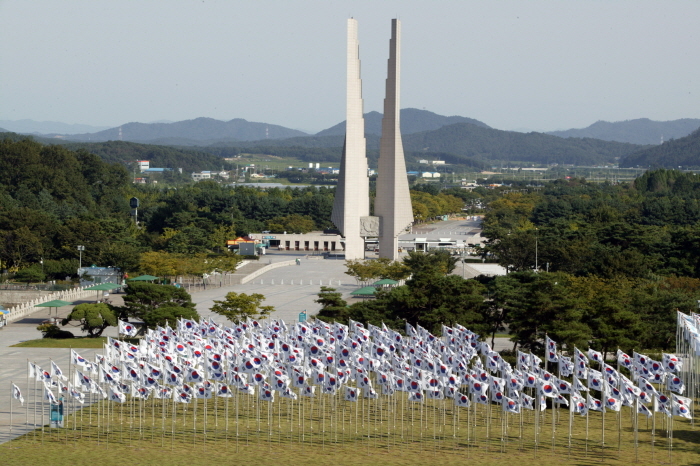 Take Bus 400 and get off at Mokcheon IC (목천IC) (15min intervals). 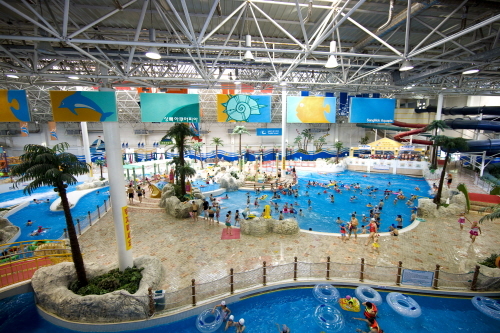 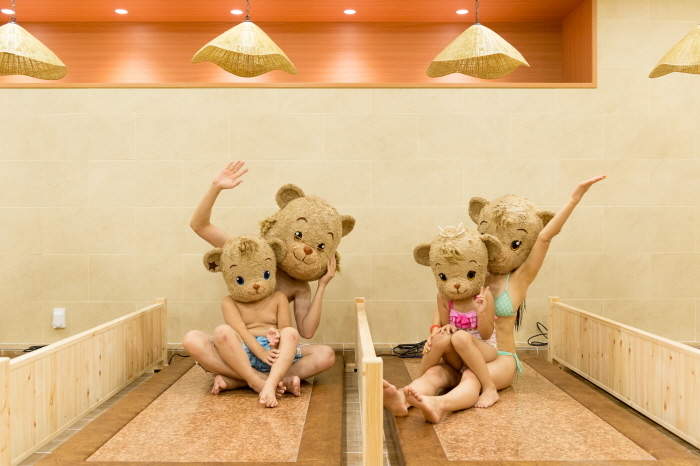 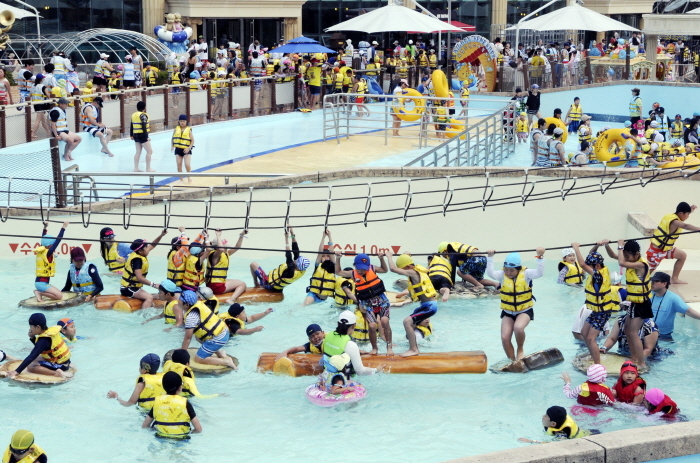 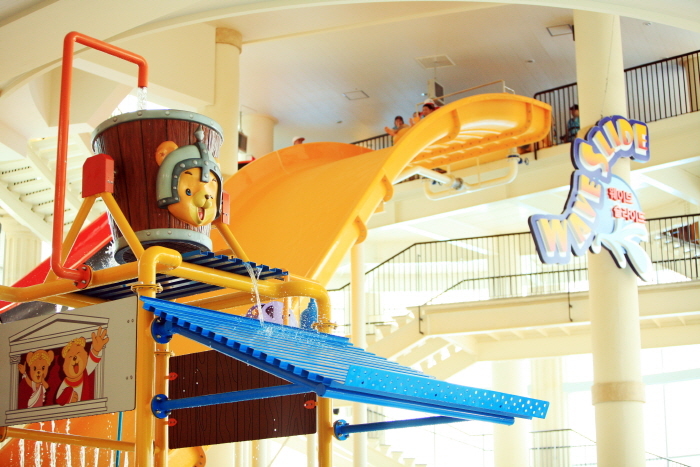 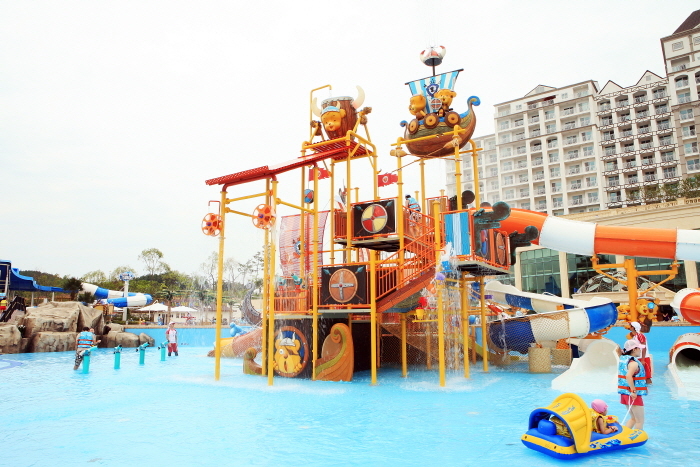 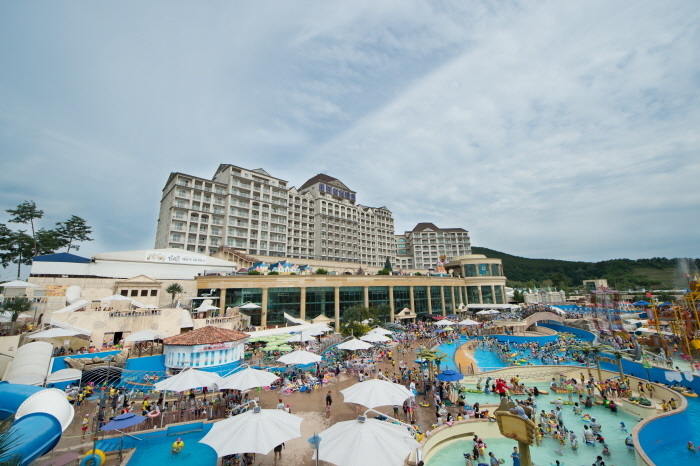 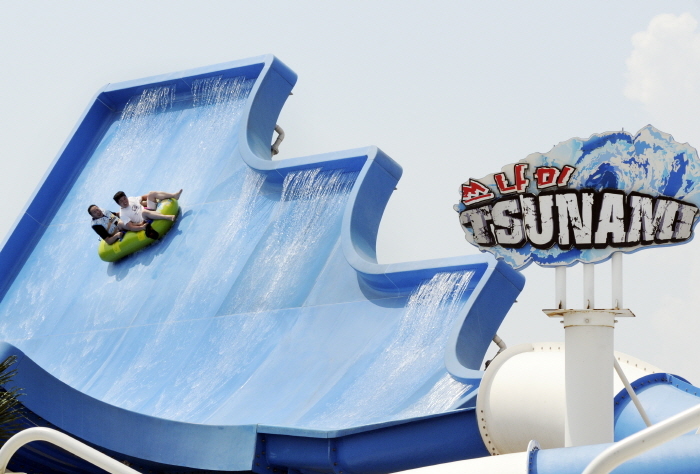 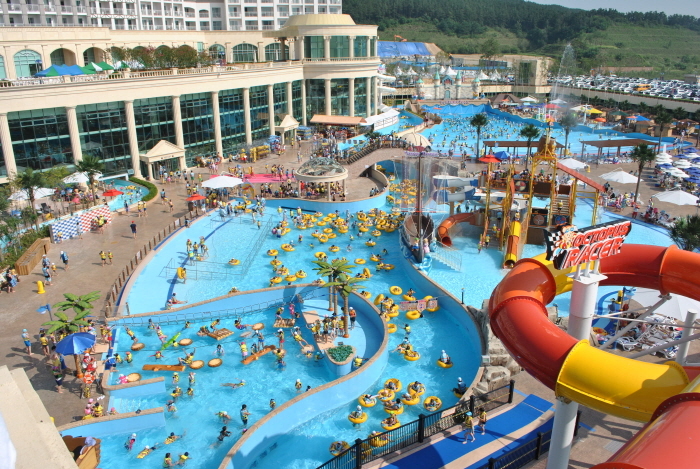 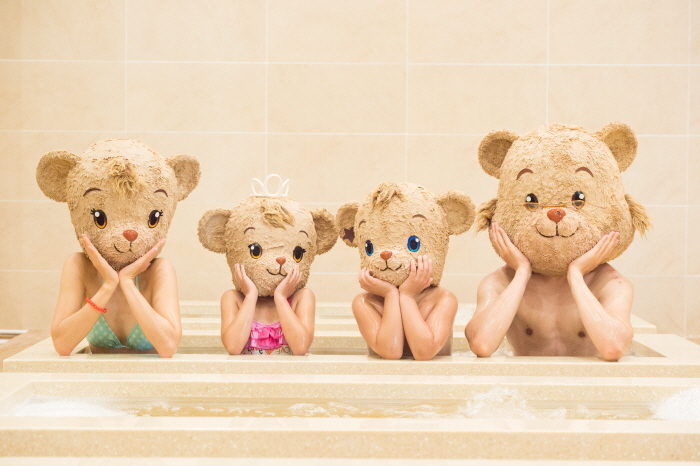 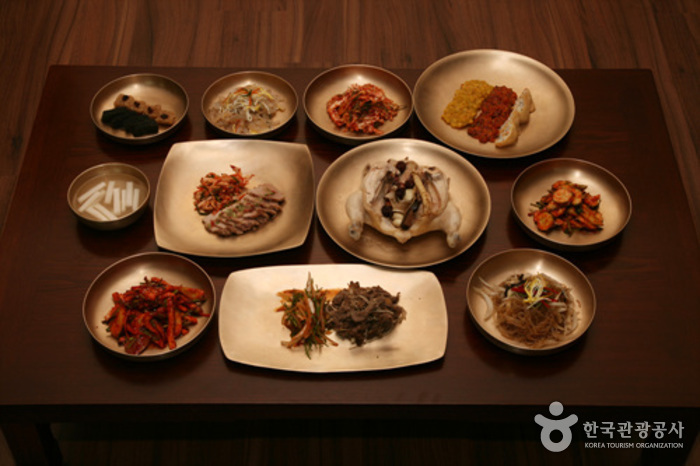 From Mokcheon IC, take a taxi to Tedin Water Park & Spa (테딘 패밀리 워터파크). 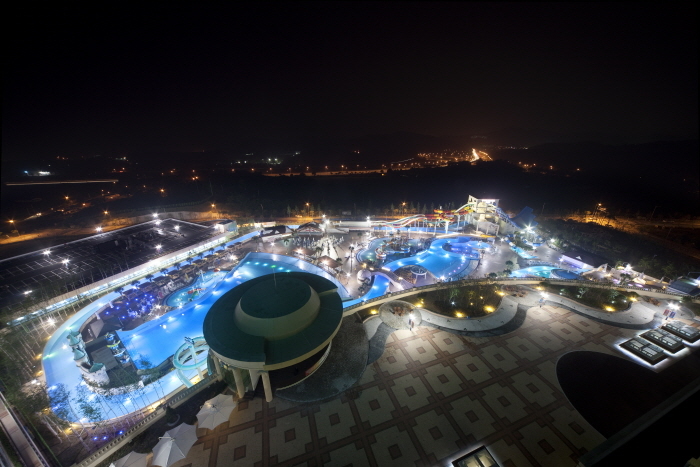 From Cheonan KTX Station (Exit 3), Cheonan Station (Seoul Subway Line 1) or Cheonan Bus Terminal, take the shuttle bus to Tedin Water Park & Spa.